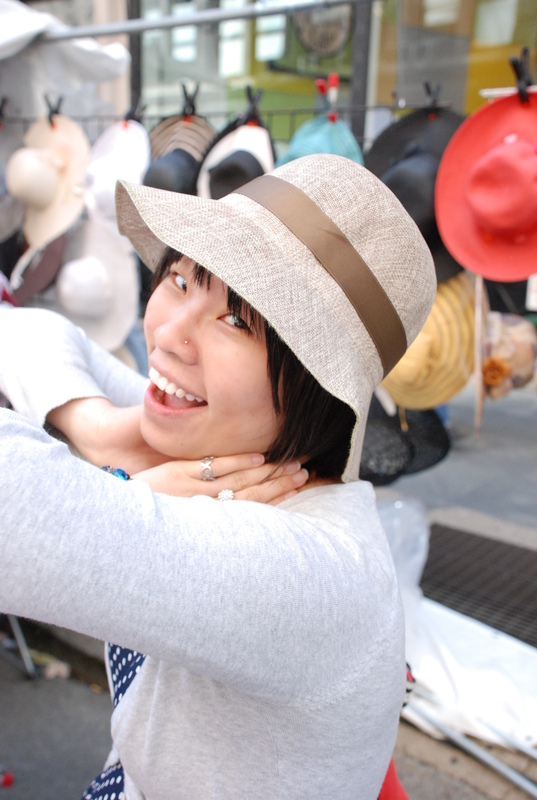 Wendy Xu is a psychology student and freelance artist who enjoys, among other things, writing and drawing. Other things include tea parties, brush pens, boba, crocheting, cephalopods, Tarot cards, and lolloping around New York City. She has recently acquired her dad’s old Nikon and is just getting into photography. Her current projects include illustrating the Matlab for Neuroscientists textbook and blog for Dr. Pascal Wallisch and a series of short webcomics. She has done editorial work for award-winning poet, Mark Rudman, as well as interned for the friendly folks at Marvel Comics. The blog came into being when Wendy was a Forever Alone freshman at NYU and would sit and draw or write in the stairwell of her dorm. It features Wendy’s visual endeavors into comics and illustration, and, more recently, sewing and dressmaking. If you are interested in Wendy for commissions, illustration projects, or simply just to talk, feel free to email her at littlewendycat@gmail.com.